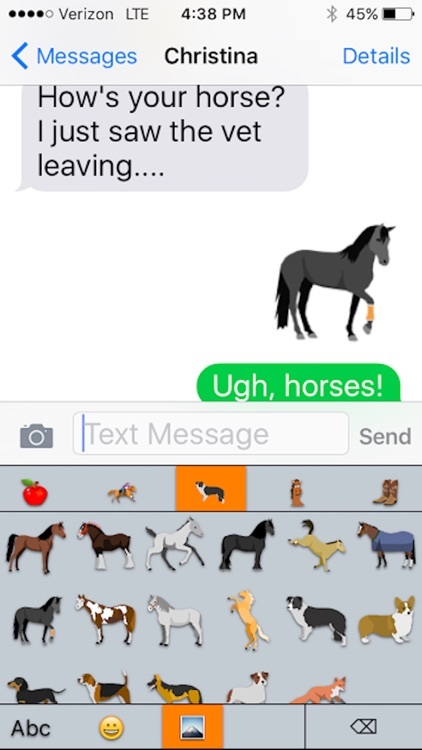 The brand new HorseMoji app offers access to 90+ horse themed emojis! 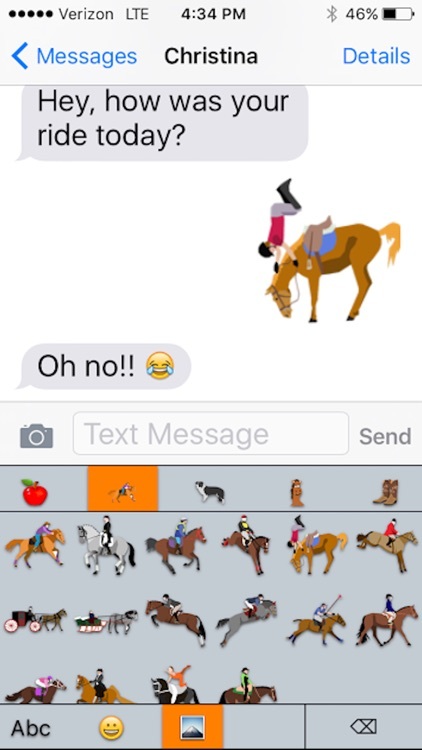 Have you felt that the 2 or 3 horse emojis that come with your iPhone just aren’t enough? Then this is the perfect app for you! *This app requires Full Access, as is standard for all 3rd party keyboards. 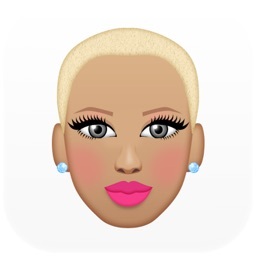 Please note, This app does NOT have access to private information, this is only needed in order to use custom emojis. This app is fully secure! 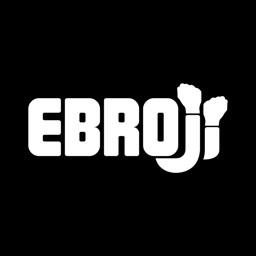 • A fully functional QWERTY keyboard that features seamless transition between the usual stock emojis on your iPhone and HorseMoji. 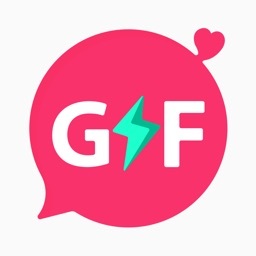 • Easy sharing with friends! 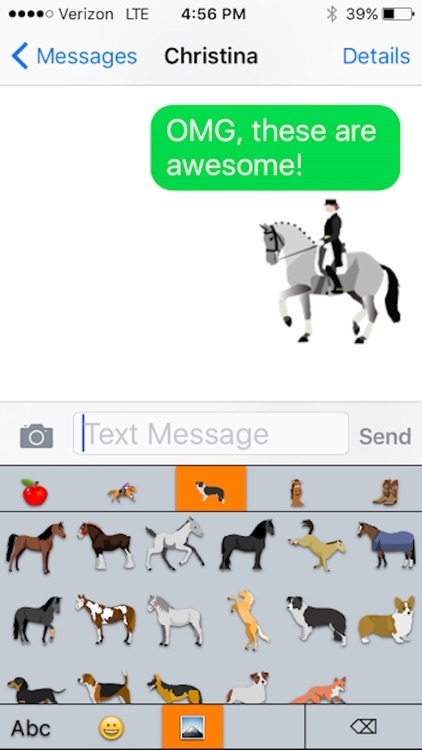 • Includes horse face emojis to show your friends how your horse is feeling too! 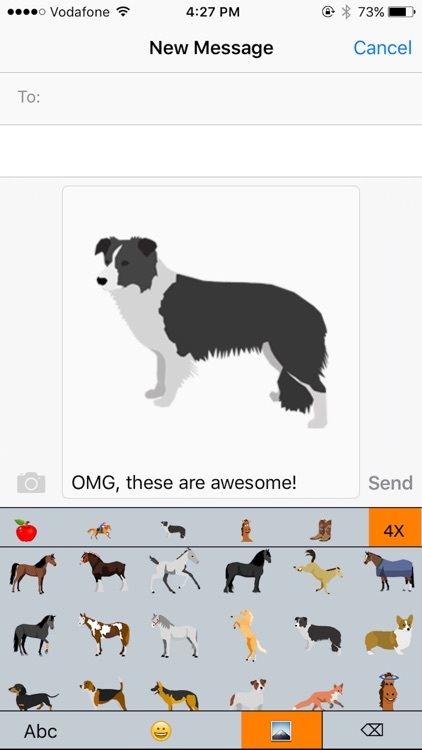 • Features emojis that represent multiple disciplines including western pleasure, barrel racing, dressage, hunter/jumpers, eventing, driving and more! • Has fun tack and stable items, and dogs too! • Works on any messenger application that supports the copy/paste of custom images. To install go to Settings, then Keyboards. 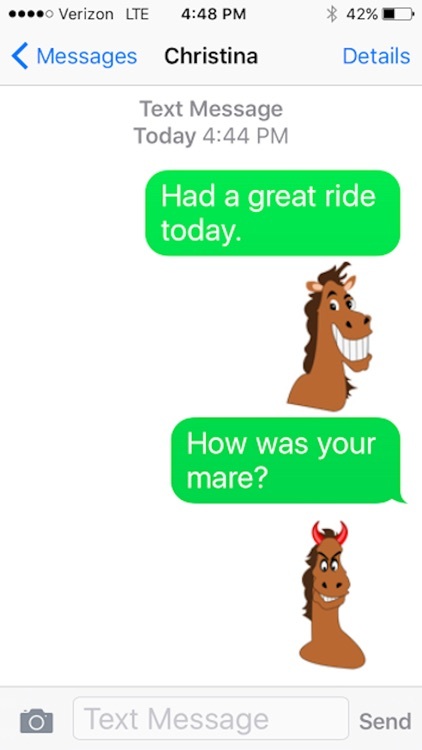 Add the HorseMoji keyboard. From this screen make sure to select the HorseMoji keyboard and allow full access. 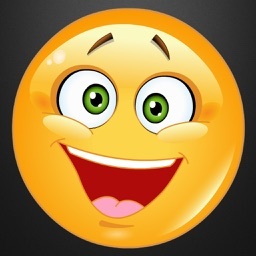 This app does NOT have access to private information, this is only needed in order to use custom emojis. Go into your messenger, To use the keyboard hit and hold down the world button that is on your regular keyboard and select the HorseMoji keyboard and start using! You can readily access the stock apple keyboard by hitting the world button again. The world button allows you to go in between keyboards readily. 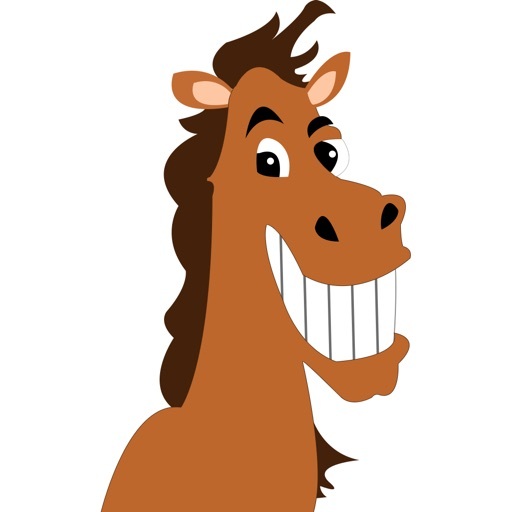 Or visit our Facebook page at https://www.facebook.com/horsemoji/ and shoot us a message.